While Africa continues to catch up to the U.S. for mobile phone networks, they have essentially skipped landline development and moved right on to cellphones. Despite the lack of landlines, Africa is no longer limited in phone communications with the expansion of mobile networks. 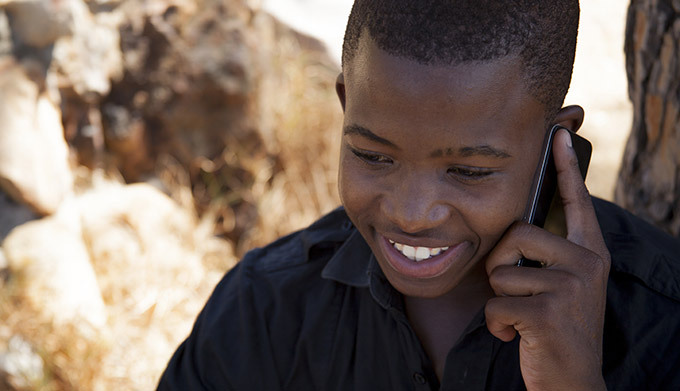 Mobile networks, combined with affordable calling services like VIP Communications, allow Africans to not only connect locally, but internationally with simple, cost-effective calling solutions. Next to making calls, texting, pictures and videos are the most common mobile activity. 53 percent of mobile users in Africa are taking pictures and videos, while 80 percent are sending text messages. In addition, 36 percent are instant messaging. A Mobile Africa 2015 study found internet browsing in South Africa, Nigeria, Kenya, Ghana, and Uganda is up 40 percent. Since many African homes don’t have computers, TVs, or other entertainment luxuries, mobile phones bring these luxuries to homes. App downloading is a top option for entertainment, with South Africa holding the highest number of app downloads at 34 percent, Ghana trails close behind at 31 percent, and Nigeria falls in at 28 percent. Among the apps downloaded, 41 percent listen to the radio and 32 percent play games. Previously, business transactions, like banking, were limited in Africa. But, mobile phones have opened the door to allow more business transactions with 30 percent of mobile users in Africa now making and receiving mobile payments. In Kenya alone, 61 percent use mobile phones for payment transactions, while 42 percent in Uganda and 39 percent in Tanzania. 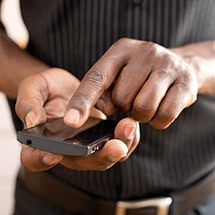 Connecting to social media from mobile devices further allows Africans to maintain communications, with 19 percent using social networks. Combining social media activity with other internet usage, 21 percent of Africans are using their phones to get political news, while 17 find health information, 14 percent apply for jobs, and 14 percent find consumer information. Mobile phone usage has opened numerous doors in Africa that were previously limited. While mobile phones remain the highest among richer regions in Africa, the surge of mobile usage lessens the isolation of communication in numerous aspects of life. As the mobile broadband infrastructure continues to expand, Africans will continue to benefit from a global communication experience. With the help of VIP Communications, Africans will be able to connect with friends and family throughout Africa and the rest of the World.